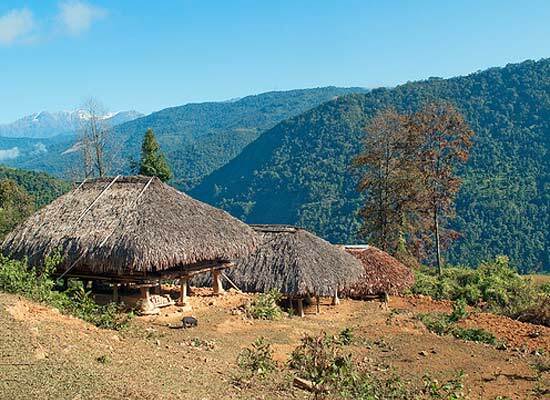 A tour to Arunachal Pradesh is sure to be remembered for a lifetime. With the streams, rivers, mountains and peaks, its’ endless variations of scenic beauty are the first to greet the sunrise in the country. In this tour you would have the opportunity to visit Tezpur a city steeped in mythology legend and folklore. 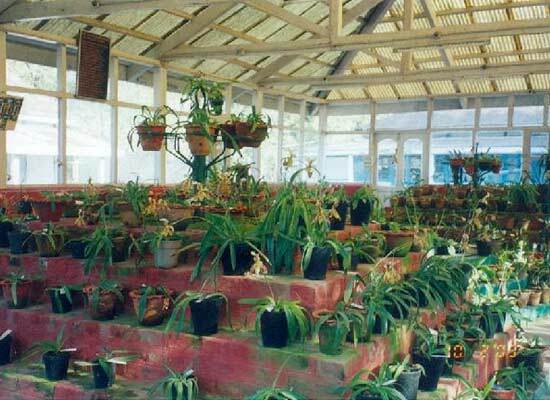 Pay en route visit to the orchid research center at Tipi that exhibits thousand species of orchids found in India. Get an opportunity to visit Tsela Lake and Monpa tribal villages that offer great scenic views. 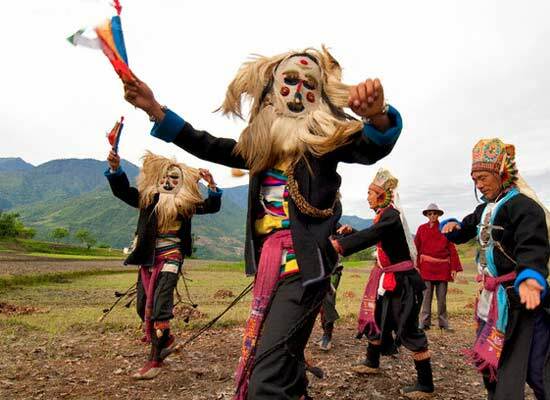 Visit Arunachal Pradesh for its mysterious, powerful and beautiful surroundings. After arriving Guwhati by air, our representative will greet you and arrange a transfer for your onward journey. 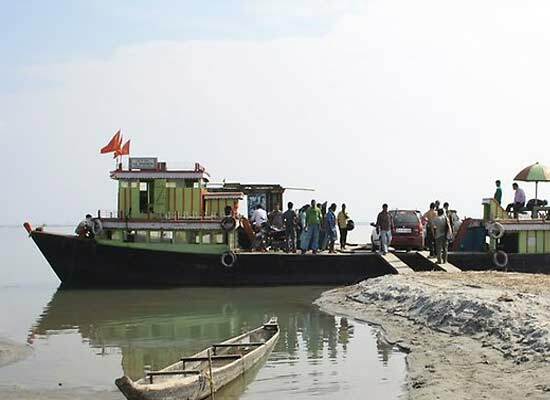 Drive towards Tezpur a city steeped in mythology legend and folklore. Spend overnight stay in Hotel Luit. 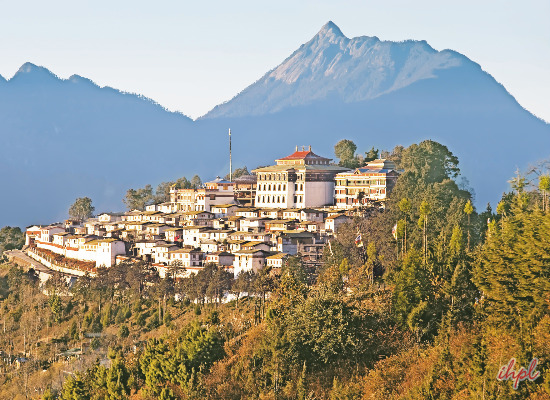 Take breakfast at the hotel and set out for Tawang. On the way visit Tsela Lake and Monpa tribal villages. Spend night at Hotel Nefa/Tourist Lodge. Start your day driving towards Bomdila, the headquarter of the West Kameng district of Arunachal Pradesh. This place provides you with a marvelous view of the snow capped mountains, and is inhabited by mixed tribal groups consisting of Monpa, Sherdulpen, Aka, Miji Bhugun and Tibetans. On the way visit to Jung waterfall & 'Jaswantgarh' a 1962 Indo-China war memorial. Evening visit museum, upper and lower Gompa, emporium , local market. Stay overnight at Hotel Shipyangpong. Have Breakfast at the hotel, set out for Itanagar the capital city of Arunachal. Enjoy overnight stay at Hotel Arunachal/Siang. After having breakfast, pay a visit to the Museum and the local market. Later leave by road for Ziro. On the way pay a visit Nishi tribal village. Halt for night at Hotel Blue Pine. After breakfast head straight to Ziro the headquarter of the Lower Sabunsiri district of Arunachal Pradesh. It is a plateau surrounded by Apatani tribal villages of Diibo - Hija - Bulla - Hari & Hong. The uniqueness of Apatani tribe are the tattoos on women & man body and nose rings worn by women. Stay overnight at Hotel Blue Pine. After having breakfast drive to Daporijo the headquarter of the Upper Subansri district of Arunachal Pradesh. On the way pay a visit to Hillmiri tribal villages. Overnight stay at Circuit House/ Tents/With Local Family. Have breakfast and head straight to Along the headquarter of the west Saing district of Arunachal Pradesh. On the way pay a visit Tagin tribal villages. Spend overnight at Hotel Anchal Bhawan/ Magson. Start your morning with breakfast, then visit Adi Gallong tribal villages at Jirdin, Kabu, Kaying and also the Cane bridge on the Siang river made of cane and bamboo. The bridge is around 60 to 70m long and helps in connecting other hill tribes. Stay at hotel Anchal Bhawan/Magson for the night. After breakfast drive towards Pasighat the headquarter of East Siang District of Arunachal Pradesh. On the route visit Minyong tribal village at Panging. Later in the day pay a visit to the local market, the Museum and Emporium. Overnight stay at Hotel East/Circuit House. After breakfast, Set for transfer to Jetty to board ferry to Dibrugarh. Overnight stay at Hotel Natraj. After breakfast, transfer to Dibrugarh Airport to board a flight onward to Delhi or Kolkata.